Eden is on the way! 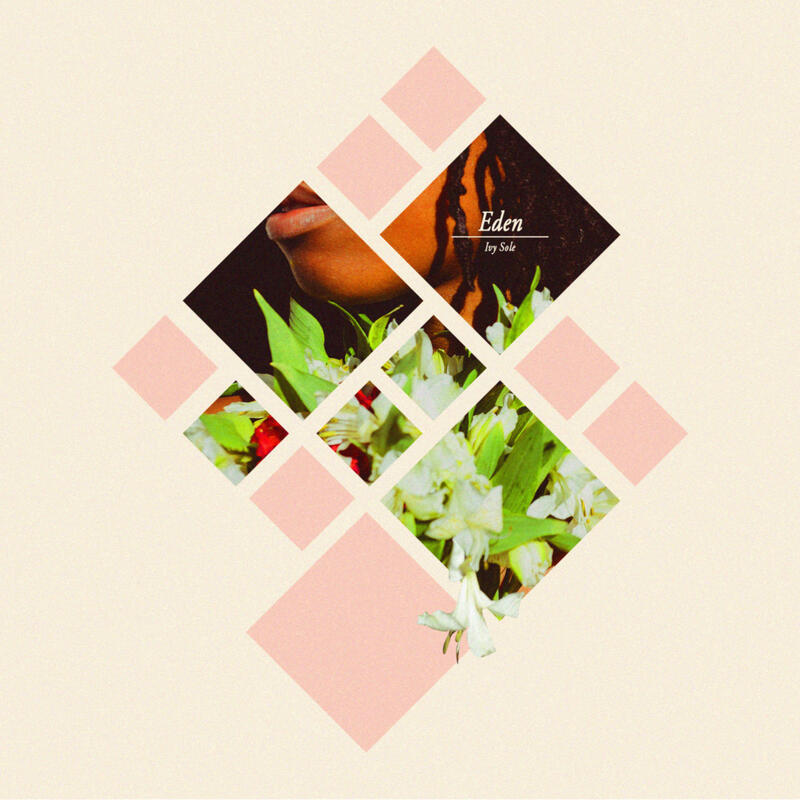 Join Ivy Sole to celebrate the release of her debut project Eden. Meet us at PhilaMOCA (531 North 12th Street) for a night of performances and celebration. Special thanks to Veli Brand, Mir Fontane & Sammus! Tell a friend to tell a friend & come ready to get lit.